The Lyric Krewe, doctor sovaldi here Tupelo Community Theatre’s support organization, viagra will present their 12th Annual Street Fiesta, Music, Monet, and Margaritas, on June 13th from 7:30 p.m. until 11:30 p.m. 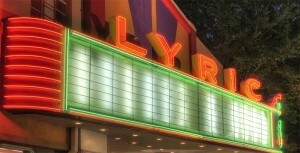 The event will be on Broadway in front of the Lyric and will include music by Jeff Houin and the Jam Band. and a silent auction of local artist’s work. Tickets are $25 and include food provided by Outback Steakhouse and your first drink. For more information or to purchase tickets call the TCT office at 844-1935 or visit www.tct.ms.